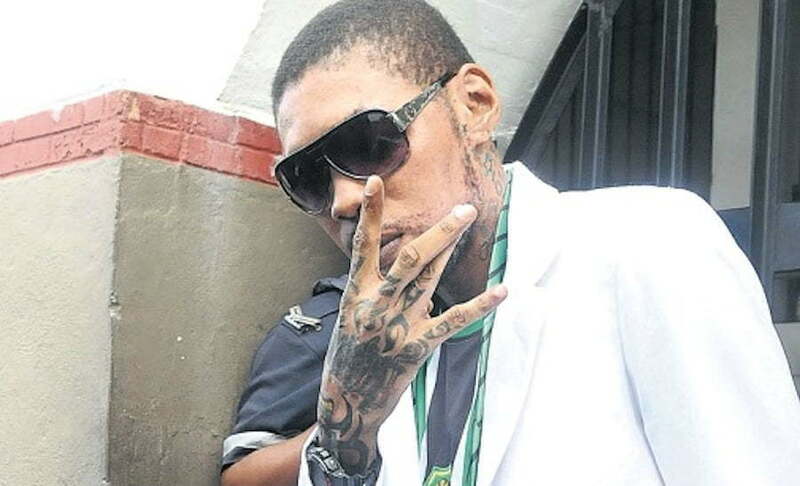 Embattled dancehall star Vybz Kartel is currently channeling his focusing on his appeal. The self proclaim Worl’Boss, whose real name is Adidja Palmer, Shawn “Storm” Campbell, Kahira Jones, Andre St John are all serving a life sentences in a maximum security prison after being convicted of the murder of Clive “Lizard” Williams on March 13. Kartel and his three co-convicts have since filed paperwork appealing the conviction on the grounds that they received an unfair trial. But law enforcement sources told Urban Islandz that the appeal process in Jamaica could take up to five years due to a huge backlog of cases. Vybz Kartel will become eligible for parole in 35 years when he is 73 years old. 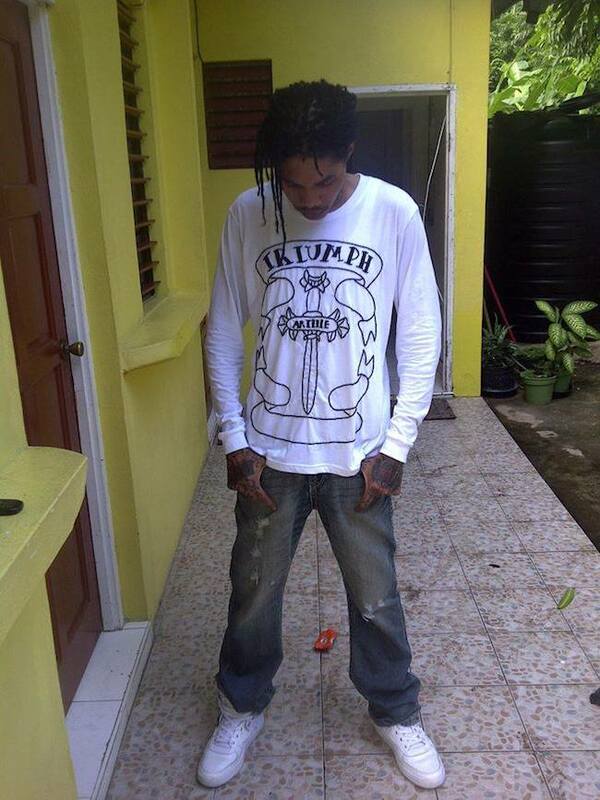 Kartel says he will not be making music behind bars despite a plea from his fans to continue to record. When this first started, they said every jamaican has the right to bail, they didnt give that to him, so they broke their own laws. They are going to take forever on an appeal on purpose. Who the fu wishes that kinda sh*t upon another person? Means we will never hear another new kartel song. for underestimating the detectives the evidence from his blackberry and his stupidity for saving messages to the device that became his undoing. But you left ur mark. Just in time for the change of Government 5 years a cowboy holiday just hold the faith sometimes people must die for a lot of people to live if those guns they said you order a man to be killed for were used in the wrong way it would be a different story . They framed kartel but God decide the future not man. They say you do the crime, you pay the time. Time will tell if the Jamaican justice system stand their ground. Wow…that’s okay…hopefully it goes through..
Why ? Just intrigued as to why you say that… never into an innocent person here in going to jail, but with so much stacked up against Kartel- can we really say he is innocent ? And you are just as stupid!!!! You ask how they know what happen to the guns but make a stement so how in the fu* do you know?….smh. Just stfu and listen. Everyone even you knows that the JA system is so corrupt but the fact that it’s Kartel all the haters are okay with the system. Just remember the system don’t give a damn about you and anyone else and will fu* you in your a too. More time for the murderers. They can appeal all they want. They should rot in prison. We should keep going after illegal gunslingers and murderers like them who are responsible for all manner of crimes in our country and bring down the full extent of the law on them. Talent fame and fortune do not put anyone above the law. He, Kartel, was using the money he made from the Jamaican people to buy illegal firearms to arm his followers to make life worse for families. I love his musical talent, but completely hate his and anyone’s decision to promote crime and violence. They publicized a couple of efforts, but very little if anything will be accomplished in the end. They have done nothing really. The funniest thing is with all that has been said about kartel and his so called cronies really now tying down to the case there is an errie of doubt but doubt don’t mean innocent and doubt don’t mean guilty but spells unceertainty that is why laymen cannot apply their novice skills to such a touchy case this is a typical example of conviction by personality because any “responsible” elder or parent on that jury deemed it neccesssary to put kartel and his so called cronies away because of his outlandish sadistic and vulgar persona (I sure as hell would want him in a pit if my daugther liked him) Yet I’m a kartel music collector so my question to the Jamician leadership how dafuaq did you employ such an emotionally charged way of judging people by way of a jury system? It is not uncommon for appeals to take that long. Universally there usually is a wait but how long differs from place to place. Dear God somebody please reread this article and edit. 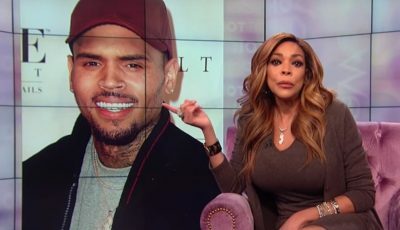 Are you so hasty to put out the latest Kartel scandal you don’t care how you shame yourself or do you just assume your readers are too stupid to notice?